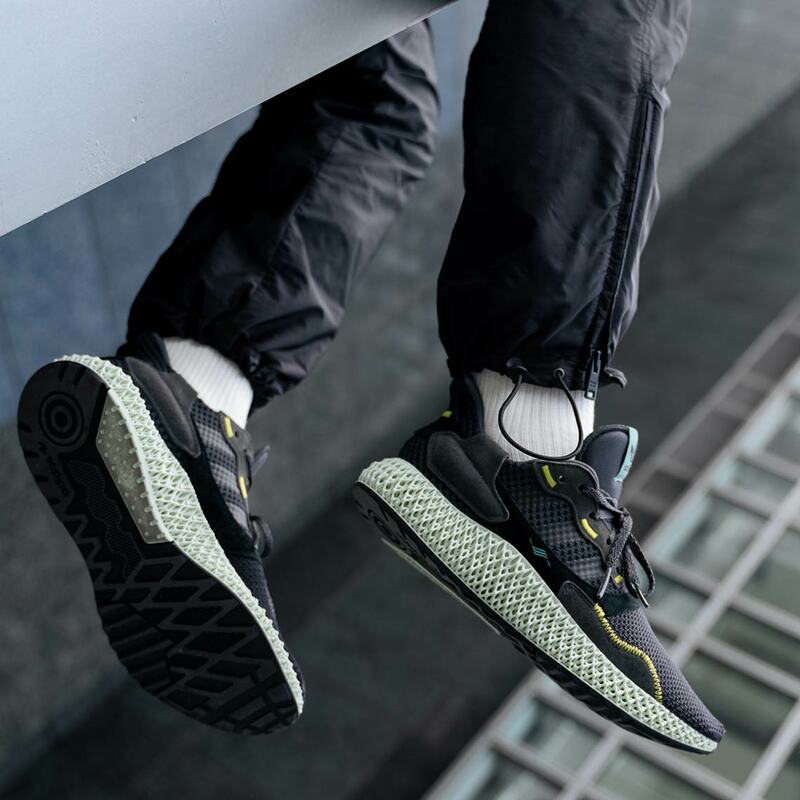 After its first release excited Trefoil Brand loyalists and sneaker tech lovers alike, the futuristic adidas ZX4000 4D is now set to drop in a new “Carbon” colorway. 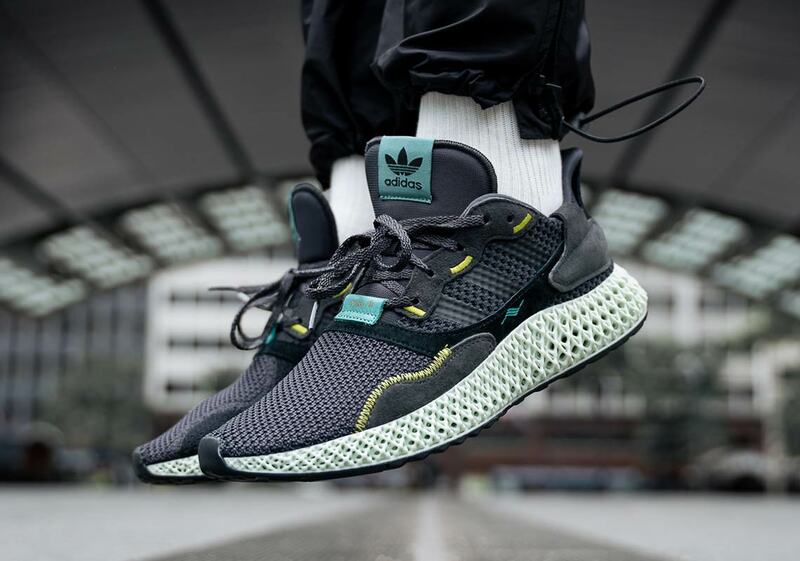 As is the case with any sneaker that boasts Futurecraft tech, the 4D-printed midsole and its signature mint green hue commands much of the attention — but the upper does provide quality contrast with its light blue and neon accents standing out on top of the dark grey knit base. 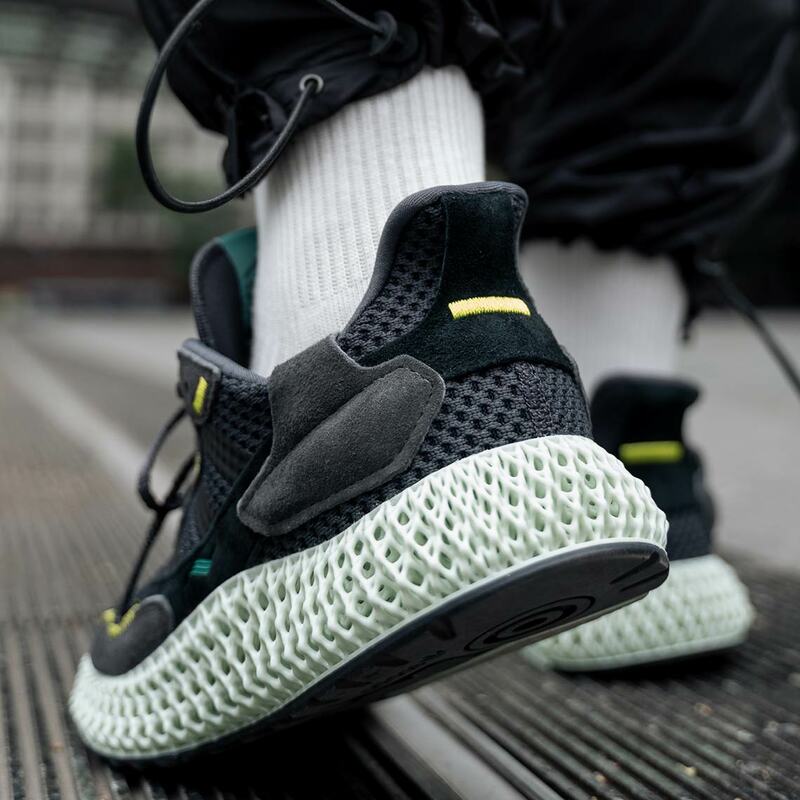 A pieced-together aesthetic is readily apparent as well: thick stitching and exposed seams call attention to the upper’s multi-paneled design, and further the fusion of classic and new-age that the Three Stripes’ lifestyle footwear has become known for over the past few years. 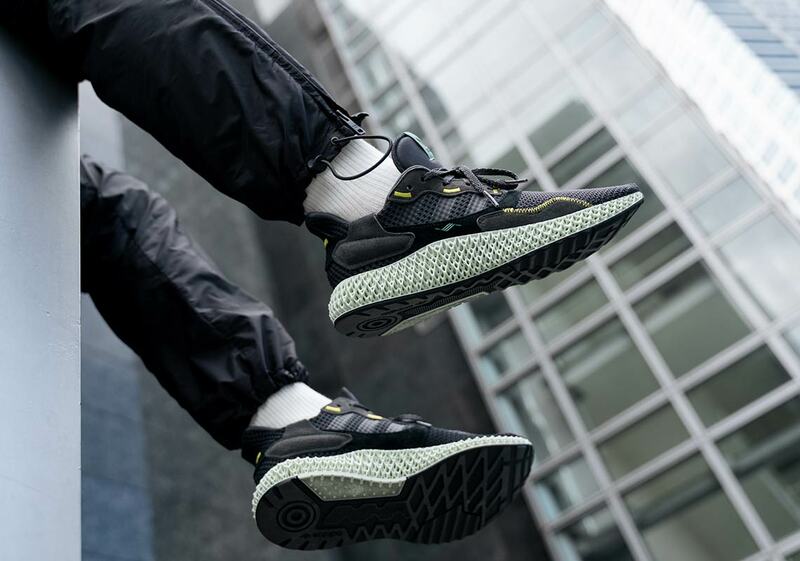 Check out a thorough set of images — both on and off foot — below, and expect this “Carbon” ZX4000 4D to release this May with a likely retail price of $350 USD. 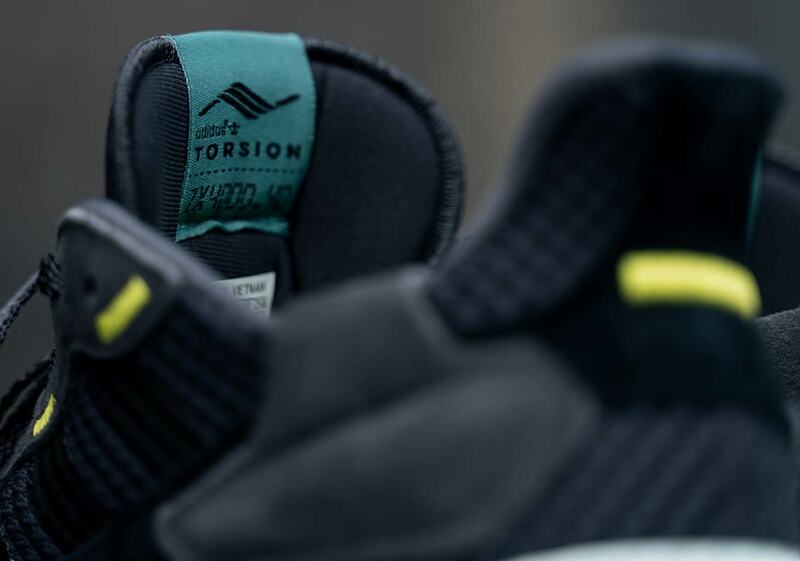 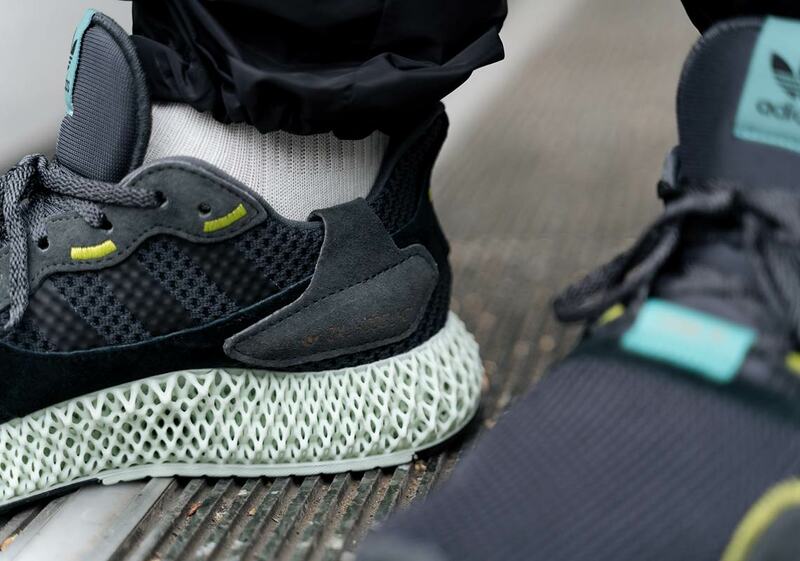 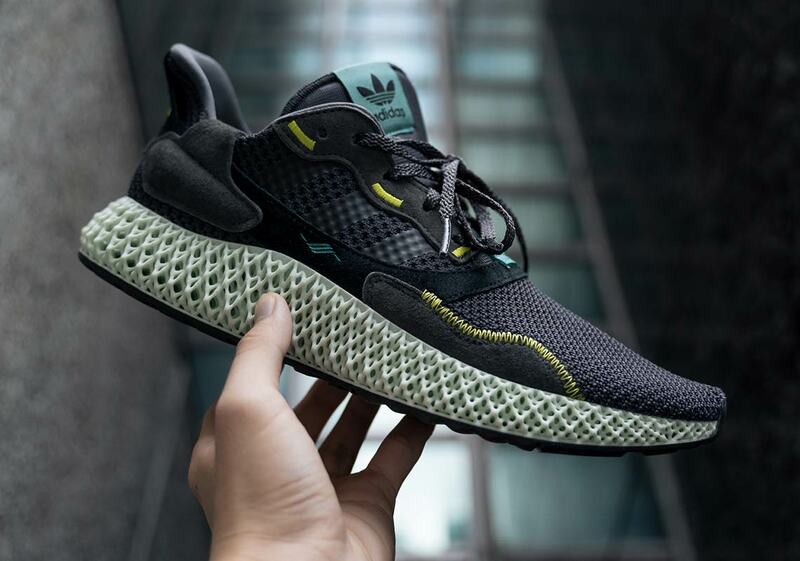 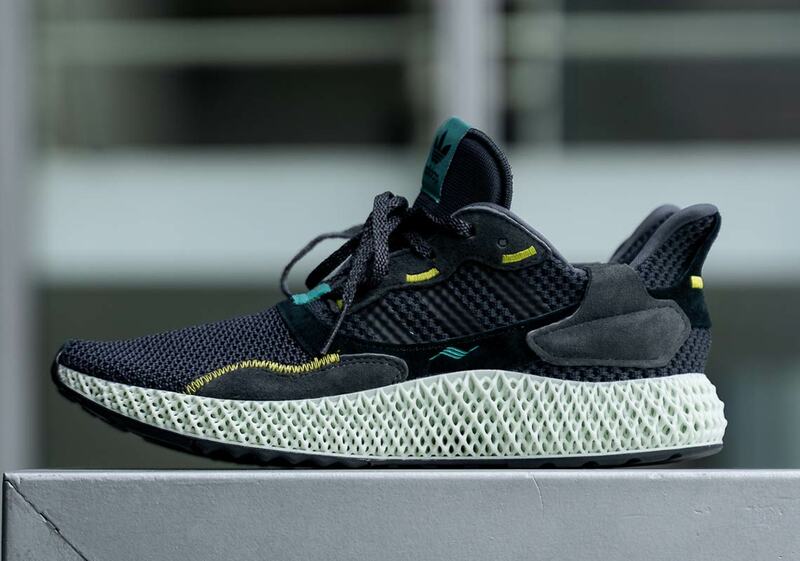 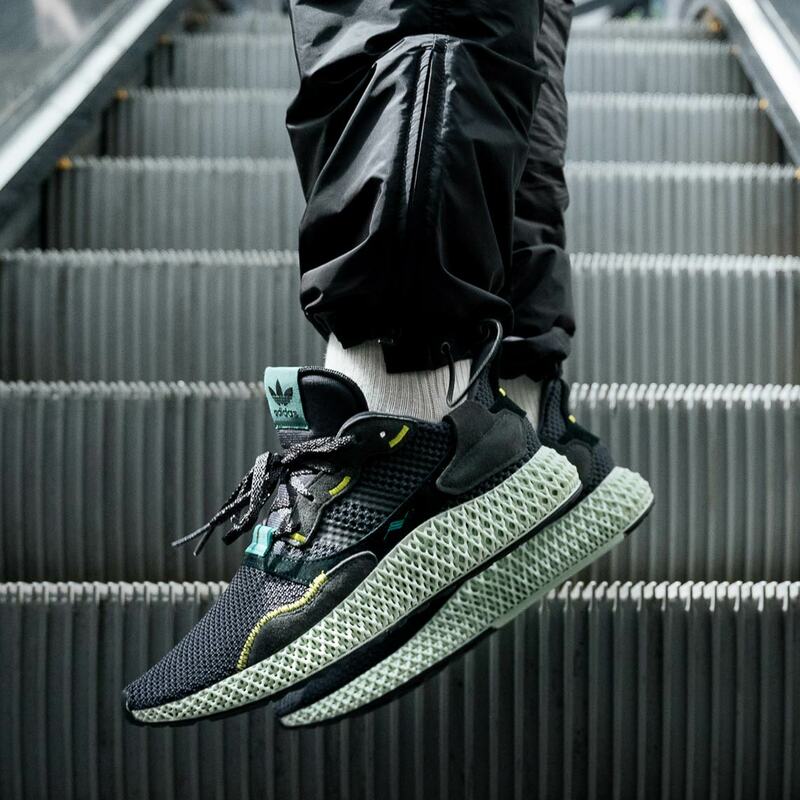 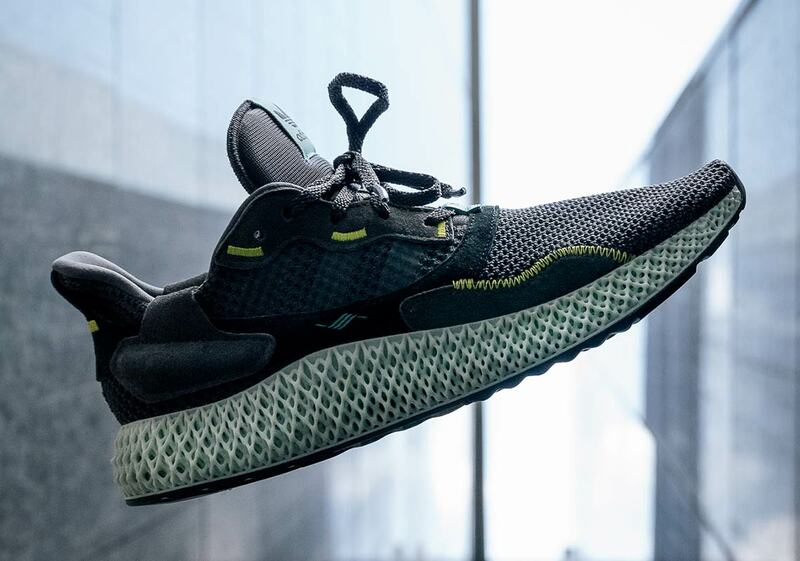 The post The adidas ZX4000 4D “Carbon” Is Releasing In May appeared first on Sneaker News.